Whatever your personal fitness and physique goals, eating eggs can likely help you reach them. Despite what you may have heard, cholesterol from eggs will not raise your unhealthy LDL and may, in fact, improve cholesterol levels and other important factors for heart disease. They are also extremely nutrient dense, providing you with essential proteins, healthy fats, vitamins and minerals you need to support a healthy lifestyle. 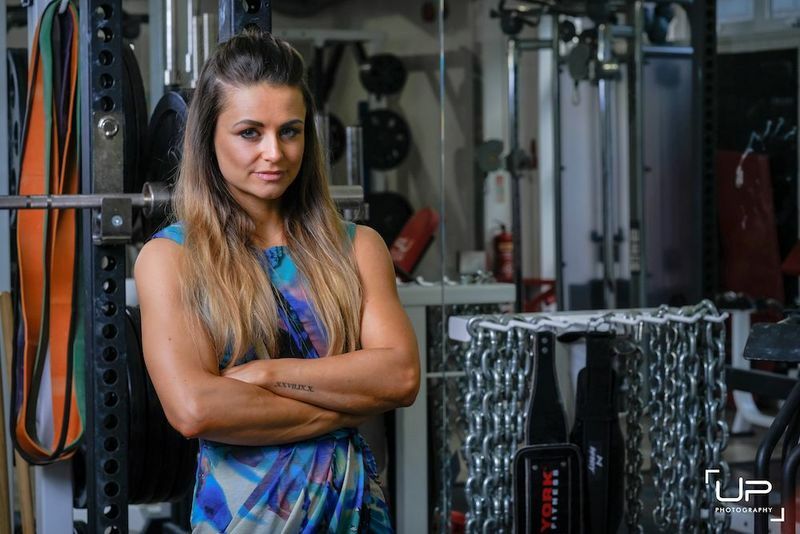 In this article, we will go through the research and discovery why Eggs are the Ultimate Food for your health and physique! 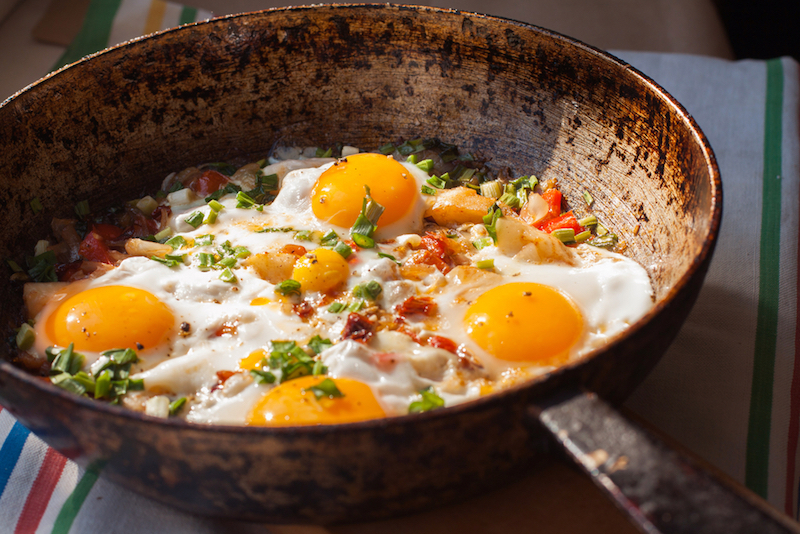 Read our chef's guide on cooking perfect eggs every time. When looking at the nutrient content of a food there are several different ways to analyse the effective amount of each nutrient. The EU's Nutrition and Health Claims regulation has created standards. Under these standards for a food to be classified as a “source” it must comprise at least 15% of the Recommended Daily Amount (RDA) per 100g and, for a “rich in” nutrient tag, levels must exceed 30% of the RDA. 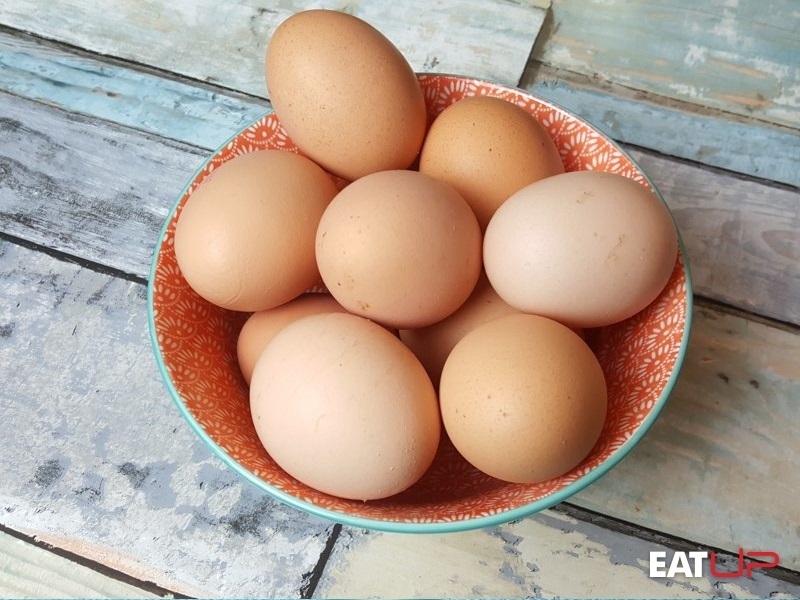 To put this into perspective, the nutritional quality of one egg under these standards provides a source of Vitamin A, Folate, Choline, Phosphorus, and Selenium, as well as rich in Vitamin D, Riboflavin, Vitamin B12, Biotin, and Iodine (2). The nutrient density of the egg is what leads to many of its proposed health benefits including improving cholesterol panels and reducing the risk of heart disease and stroke, which we will discuss in detail below. In the past, the public perception of eggs has not always been so positive. In fact, back in 1969 reports began to suggest that the cholesterol in eggs increased the risk of coronary heart disease and the debate has continued ever since (3). Luckily, recently researchers have pointed out several flaws in these claims. 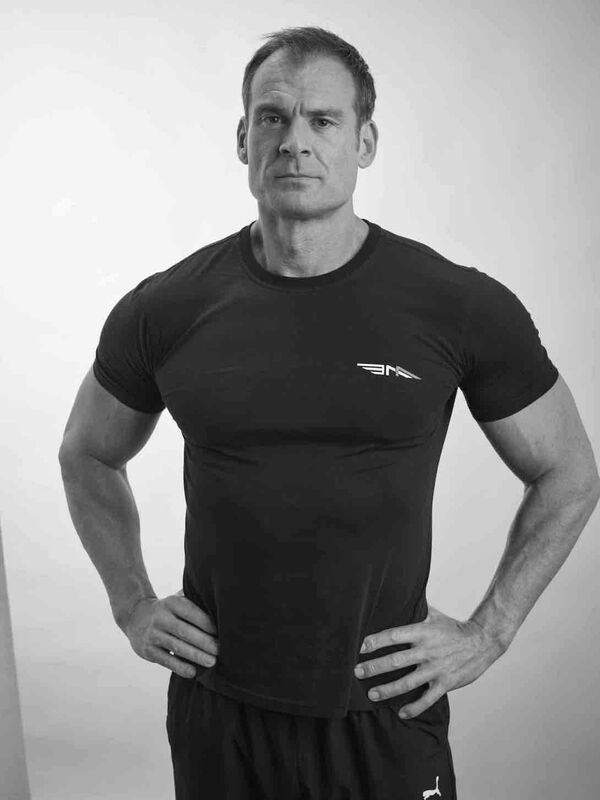 These original investigations did not control for any potential confounders such as saturated fat content throughout the day, other dietary patterns or lifestyle factors such as smoking and, of course, exercise. In short, all of these factors obtained from primarily observational studies make it almost impossible to draw a strong correlation to the negative health effects that were associated with egg consumption (4). However, more recent well-controlled research studies actually show that eggs may have a protective effect on health. One study found that eliminating eggs from a diet increased the risk of several diseases including age-related macular degeneration (5). One group of researchers analysed over 11 studies investigating the effects of egg consumption on coronary heart disease (CHD). These researchers suggested that eating one egg per day accounted for <1% of heart disease risk whereas 40% of heart disease risk was associated with lifestyle factors such as smoking, diet, no exercise and alcohol intake (6). Finally, eggs are also high in folate; a recent meta-analysis investigating the various health effects of folate suggest that it may reduce the risk of stroke (8). If you want mouth-watering and diet-friendly recipes straight to your inbox, subscribe to the Eat UP Newsletter here. As the research on eggs continues to advance, many people are saying that eggs are “the best way to start the day” (9). While there’s no one best approach, eggs are certainly a superior choice to most conventional breakfasts as we explain in this UP Breakfast Philosophy article. Aside from the previously mentioned health effects that eggs may have, they are also high in good quality protein and full of essential amino acids. 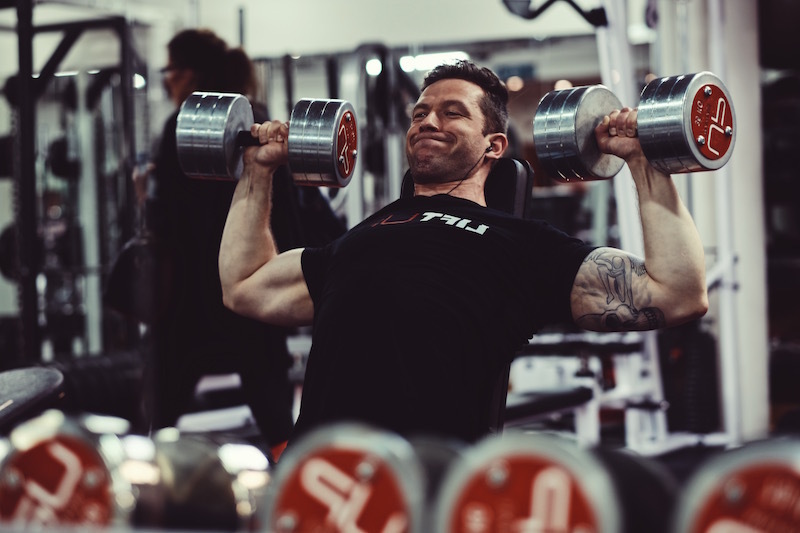 The amino acids in eggs will provide a more complete protein that maximises muscle protein synthesis and stimulates new muscle growth. Interestingly, eggs happen to provide the richest mix in essential amino acids compared to even chicken, beef, fish and vegetarian sources such as tofu (10). Research has also shown that regular consumption of eggs is associated with a better diet quality and consumers have higher intakes of most essential nutrients compared to those who do not consume eggs (11). A key reason why many people struggle on a diet is that they are rarely full or satiated on a daily basis or even after a meal. This leads to poor dietary conformity and yo-yo dieting. Luckily, eggs have been shown to increase feelings of satiety, as well as reducing energy intake throughout a given day (12). Over time, this may result in significant weight loss. For example, one study found that when 152 adults ate two eggs daily for breakfast in combination with a caloric deficit for eight weeks, they reduced body weight by 65% more than the non-egg group (13). Another study found that subjects who ate two eggs a day for 12 weeks while being in a caloric deficit loss 4kg of mass with no changes in cholesterol levels (14). 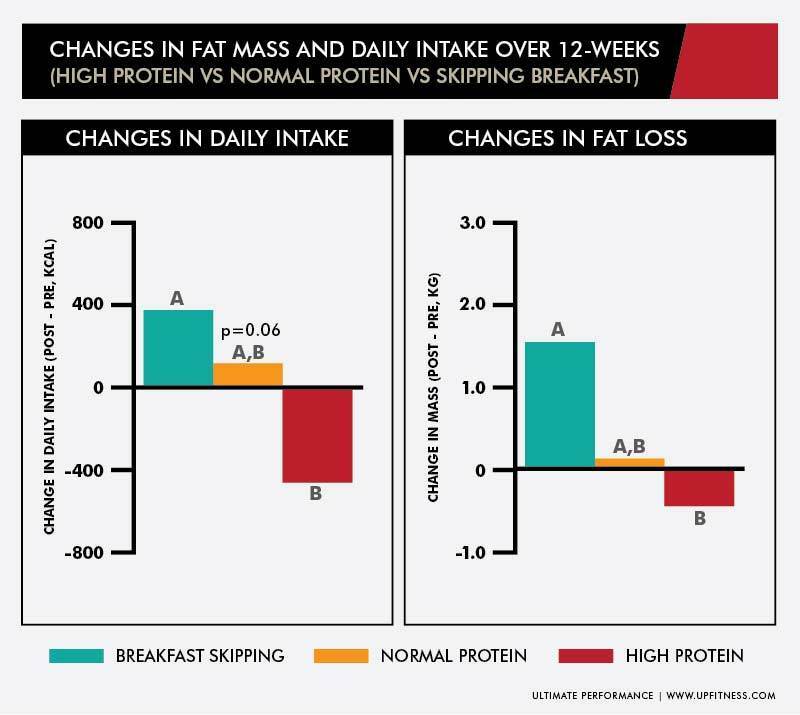 Along with specific studies on eggs, dozens of research studies have proven that a higher protein breakfast and higher protein intake throughout the day can improve both satiety and weight loss! There you have it - not only do eggs taste great, but they’re rich in essential proteins and key nutrients as well. In summary, each egg provides you with a source (15% RDA) of Vitamin A, Folate, Choline, Phosphorus and Selenium. They are also rich (30% RDA) in Vitamin D, Riboflavin, Vitamin B12, Biotin, and Iodine. 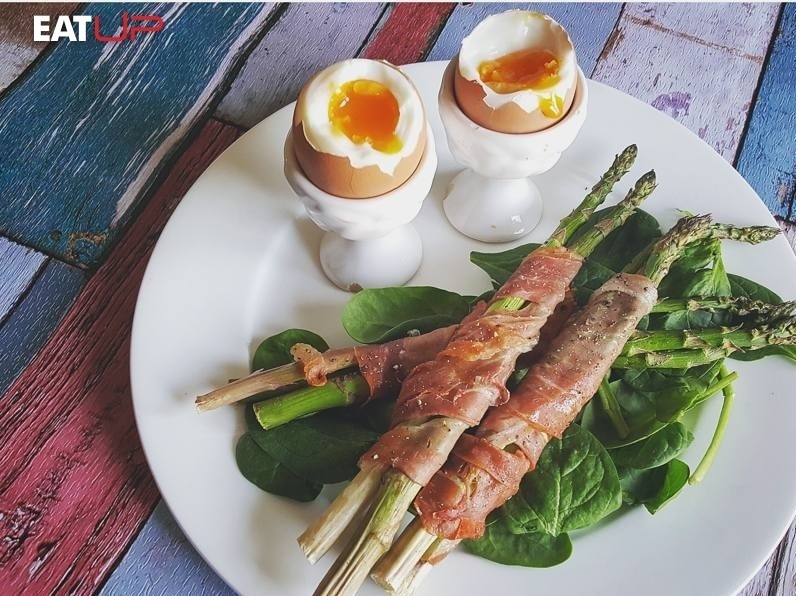 With all the superfoods floating around the internet, eggs are certainly near the top of the list and can be a great daily addition to your diet or breakfast. These asparagus dippers are a simple and tasty treat at breakfast time without taking all morning to make. They're also a delicious way to make sure you get a portion of green vegetables in during your first meal of the day. 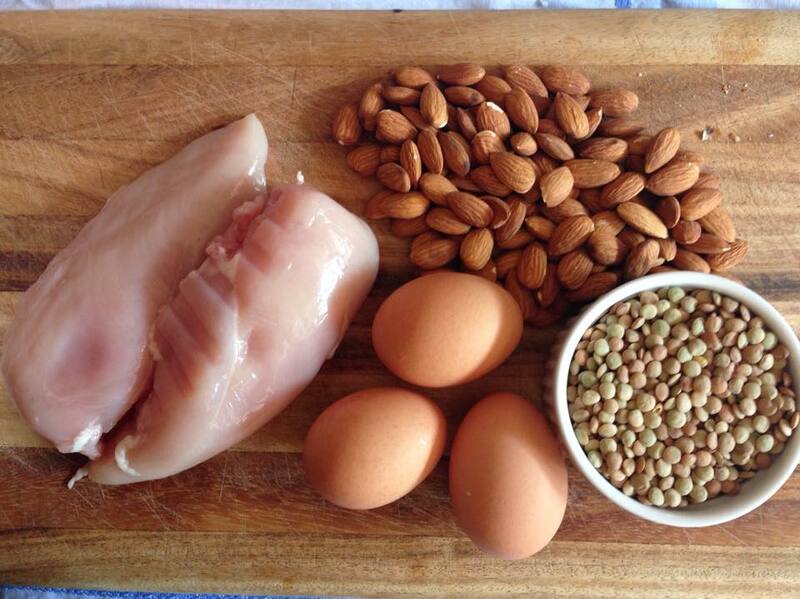 If you want a breakfast that feels indulgent but is low in carbs and high in protein from eggs, then this is it. 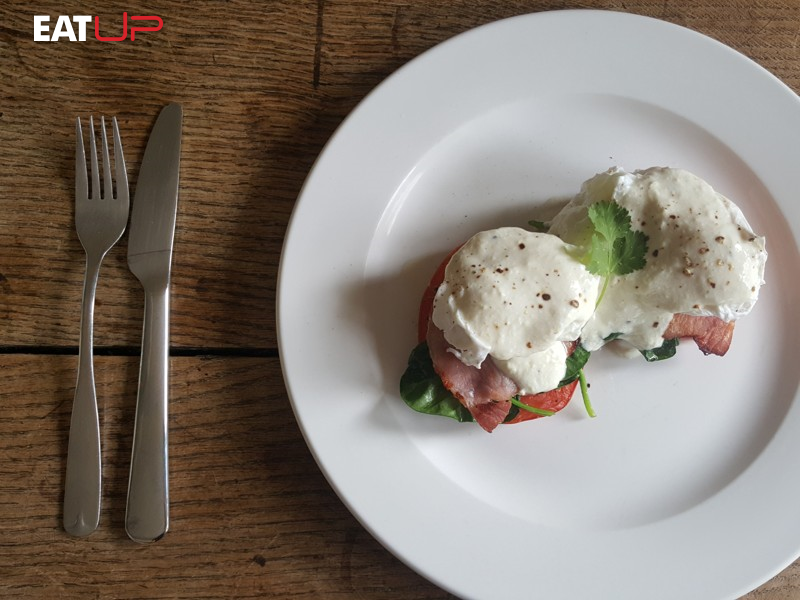 UP's Eggs Benedict recipe switches high carb muffins for thick-cut beef tomatoes, all topped with spinach and those all-important poached eggs. You can even create a simple 'hollandaise' sauce with fromage frais to perfect the dish. This recipe has all the amazing flavours of pizza but without the high carb count. 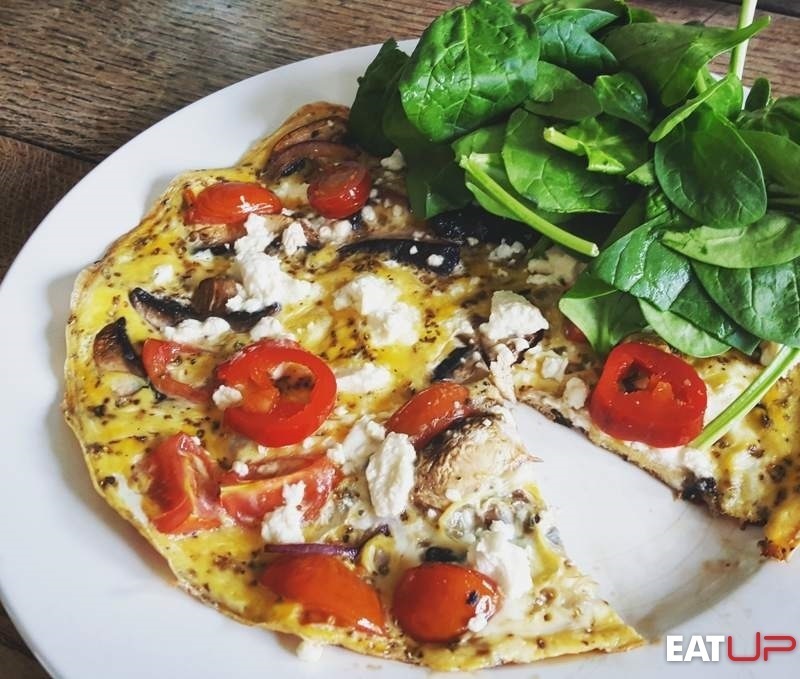 You can easily create this meal in less than 10 minutes and use any of your favourite healthy ingredients as toppings for your 'pizza'. Is there a better way to start the day than this? If you want more mouth-watering and diet-friendly recipes, subscribe to the Eat UP Newsletter here. 1.) Ruxton, C. H. S., Derbyshire, E., & Gibson, S. (2010). The nutritional properties and health benefits of eggs. Nutrition & Food Science, 40(3), 263-279. 3.) Kannel, W.B., Castelli, W.P. and McNamara, P.M. (1969), ‘‘Serum lipid fractions and risk of coronary heart disease. The Framingham Study’’, Minnesota Medicine, Vol. 52 No. 8, pp. 1225-30. 4.) McNamara, D.J. (2002), ‘‘Eggs and heart disease risk: perpetuating the misperception’’, American Journal of Clinical Nutrition, Vol. 75 No. 2, pp. 333-5. 5.) Schmier, J.K., Barraj, L.M. and Tran, N.L. (2009), ‘‘Single food focus dietary guidance: lessons learned from an economic analysis of egg consumption’’, Cost Effectiveness and Resource Allocation, Vol. 7 No. 1, p. 7. 6.) Barraj, L., Tran, N. and Mink, P. (2009), ‘‘A comparison of egg consumption with other modifiable coronary heart disease lifestyle risk factors: a relative risk apportionment study’’, Risk Analysis, Vol. 29 No. 3, pp. 401-15. 7.) Harman, N.L., Leeds, A.R. and Griffin, B.A. (2008), ‘‘Increased dietary cholesterol does not increase plasma low density lipoprotein when accompanied by an energy-restricted diet and weight loss’’, European Journal of Nutrition, Vol. 47 No. 6, pp. 287-93. 8.) Wang, X., Qin, X., Demirtas, H., Li, J., Mao, G., Huo, Y., Sun, N., Liu, L. and Xu, X. (2007), ‘‘Efficacy of folic acid supplementation in stroke prevention – a meta-analysis’’, Lancet, Vol. 369 No. 9576, pp. 1876-82. 9.) Guter, M.M. and Low, E.M. (2008), ‘‘The British Egg Marketing Board 1957-71 – a reassessment’’, Journal of Agricultural Economics, Vol. 22 No. 3, pp. 247-65. 10.) Song, W.O. and Kerver, J.M. (2000), ‘‘Nutritional contribution of eggs to American diets’’, Journal of the American College of Nutrition, Vol. 19 No. 5, pp. 556S-62S. 11.) Layman, D.K. and Rodriguez, N.R. (2009), ‘‘Egg protein as a source of power, strength, and energy’’, Nutrition Today, Vol. 44 No. 1, pp. 1-6. 12.) Vander Wal, J.S., Marth, J.M., Khosla, P., Jen, K.L.C. and Dhurandhar, N.V. (2005), ‘‘Short-term effect of eggs on satiety in overweight and obese subjects’’, Journal of the American College of Nutrition, Vol. 24 No. 6, pp. 510-5. 13.) Vander Wal, J.S., Gupta, A., Khosia, P. and Dhurandhar, N.V. (2008), ‘‘Egg breakfast enhances weight loss’’, International Journal of Obesity’’, Vol. 32 No. 10, pp. 1545-51. 14.) Harman, N.L., Leeds, A.R. and Griffin, B.A. (2008), ‘‘Increased dietary cholesterol does not increase plasma low density lipoprotein when accompanied by an energy-restricted diet and weight loss’’, European Journal of Nutrition, Vol. 47 No. 6, pp. 287-93.